A short drive from the coastal holiday town of Kenton-on-Sea, visitors will find Sibuya Forest Camp resting on the banks of a horseshoe bend in the Kariega River. 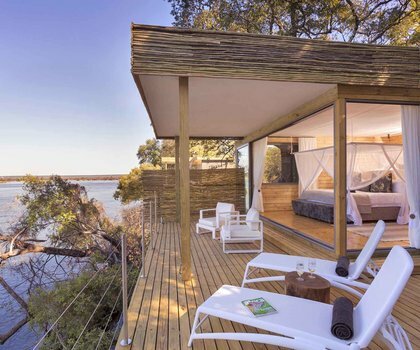 Built on raised stilts, connected by wooden walkways and encompassed by riverine forest, the camp is the perfect Big 5 safari pairing to your beach holiday. 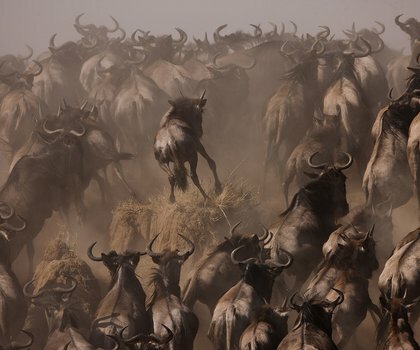 The varied landscape of the Sibuya Game Reserve translates to equally varied guest activities. Enjoy game drives, boat safaris and nature walks, as well as canoes along the estuary, horse riding and bird-watching tours to spot some of the 400 bird species. 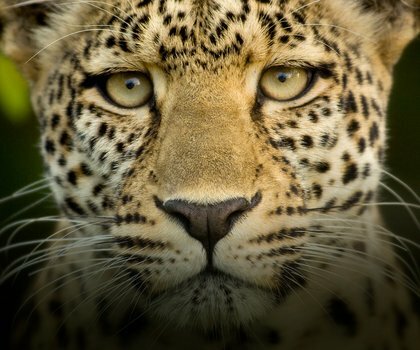 The Big 5 roam throughout the reserve with frequently spotted inhabitants including lion, rhino, elephant, and buffalo. The Tented Suites at Sibuya Forest Camp all have en-suite bathrooms and wide decks with views of either the river or the forest. As a family-friendly destination, cots and camp beds are available for children who are sharing with adults, and there are also kiddie’s activities on offer. Guests can expect to dine on African-inspired dishes in the shade of a canvassed dining room or around a fire beneath the stars.